Looking for something to do this weekend? 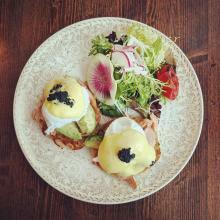 We&apos;ve rounded up five great events going on around the county. From plays to farmers markets to guitar extravaganzas, you&apos;ll find something to suit your weekend mood. Check out our online events calendar for even more weekend suggestions. Time: Saturday 9:30am - 5:00pm. Sunday 10:00am - 4:00pm. 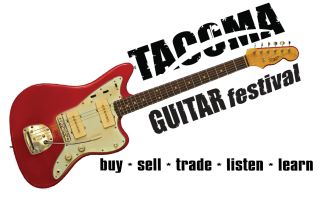 Check out the largest guitar event in the Northwest! Guitar players and music enthusiasts will have the chance to attend seminars and live performances by legendary guitarists, all inside the dome that has hosted top talent ranging from Tim McGraw to Metallica. Time: Saturday 11:00am and 2:00pm. Sunday 2:00pm. A fun, family friendly adventure. 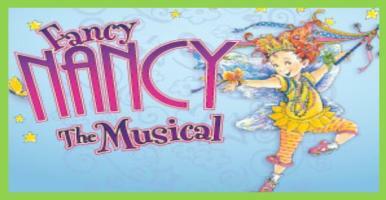 Fancy Nancy provides a great excuse to play dress up in your most elegant, glamorous attire and enjoy a lighthearted musical production. Recommended for audiences age four and up. 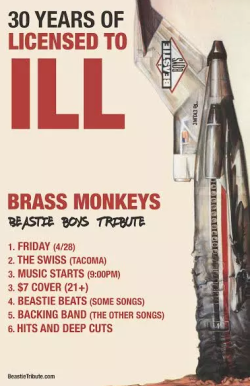 Celebrate 30 years of License to Ill with the Brass Monkeys, a Beastie Boys tribute band. The Swiss is a local favorite for their killer appetizers, and beautiful collection of Chihuly glass vases. Time: Friday 7:05pm. Saturday 5:05pm. Sunday 1:35pm. 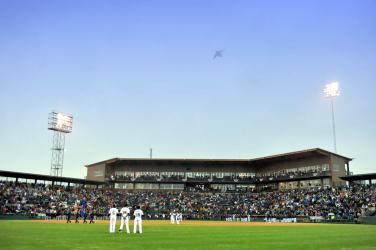 The weather forecast is for sun this weekend, making it the perfect time to enjoy a springtime game of baseball. The Tacoma Rainiers, a feeder team for the Seattle Mariners, take on the Sacramento River Cats in the picturesque Cheney Stadium. 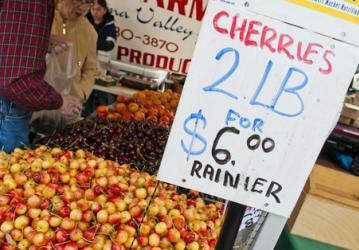 Enjoy fresh, Pierce County produce at one of these three local farmers markets! 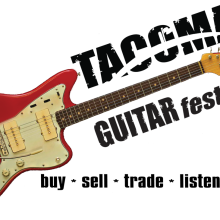 The Tacoma market is held in the Proctor District, the Puyallup market is located at Pioneer Park and Pavilion, and the covered Gig Harbor market is open rain or shine.